It's a Parley takeover for 2018 as every Major League Soccer club will wear adidas kits made from Parley Ocean Plastic to raise awareness of Earth Day weekend on April 20-22. 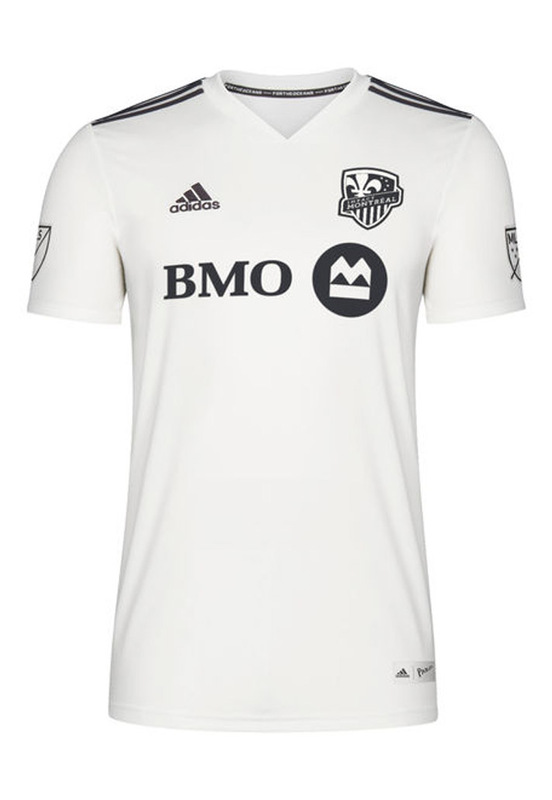 Each of the 23 respective MLS clubs have been given a black or white shirt to wear next weekend. Each jersey is made using upcycled plastic waste intercepted on beaches and in coastal communities. The move is the latest in the collection that has seen adidas produce Parley shirts for Real Madrid and Bayern Munich, as well as numerous footwear styles. MLS has increased efforts on and off the field to highlight the commitment to environmental sustainability. Adidas and MLS first partnered with Parley for the Oceans with the introduction of the first MLS Parley jerseys in 2017 when four MLS clubs – New York City FC, Orlando City SC, LA Galaxy and Seattle Sounders FC - donned these kits on Earth Day. The 2018 edition of the jerseys comes in two colorways, non-dye and carbon, differentiating the two teams in each game. Each shirt is crafted using Parley Ocean Plastic™. Once collected, the original plastic source is reworked into technical fibers that can then be repurposed for use in either apparel or footwear. To commemorate this unique process of repurposing plastic debris, and the greater mission behind it, the message “For the Oceans” is featured in the inside of the neck tape detailing, and each club’s name is featured on the back-neck.